This soil is weed free! 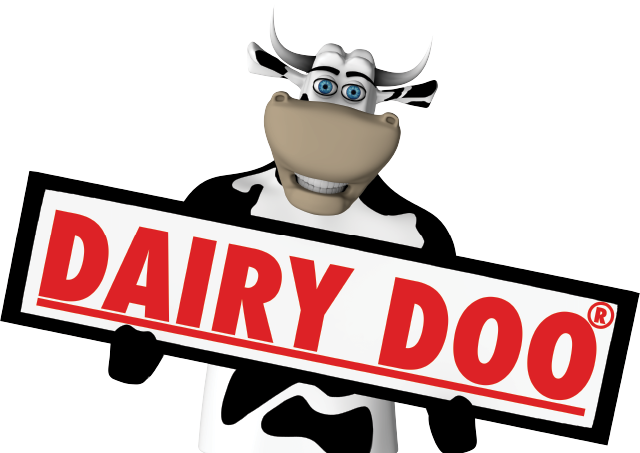 VeggieDoo 301 is made of DAIRY DOO®, Poultry Compost, worm castings, and 77 different minerals to grow nutrient-dense plants. Nutrient-dense plants produce fruits and veggies with better flavor- perfect for garden-to-table meals. VeggieDoo 301 is great for use in containers, raised beds, or can also be worked into your garden as a soil amendment, giving your vegetables a jump start on both performance and taste. Bulk deliveries are available. Use With: Fruit and vegetable plants that are over 8 inches tall. For young plants less than 8 inches, please use FlowerDoo 201. 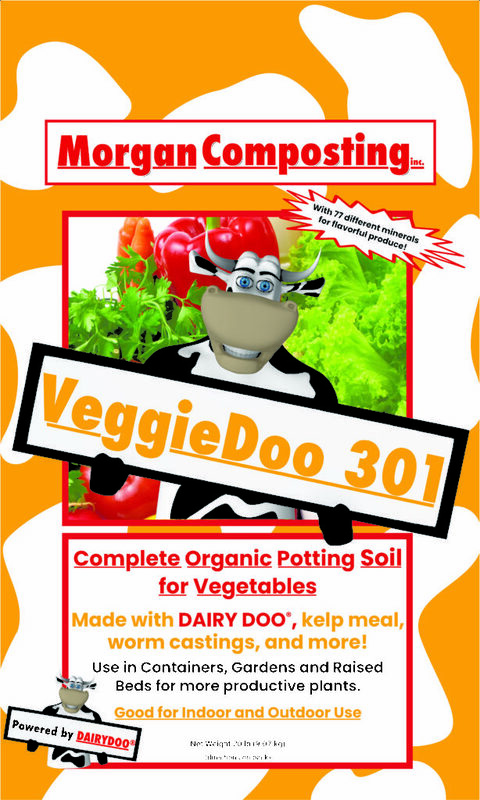 VeggieDoo 301 is also great for planting bare-root trees or shrubs. Application: Plant directly in VeggieDoo 301 for the tasty vegetables you are looking for, just wet soil thoroughly after adding transplants. Can be used in containers, in raised beds or added directly into your vegetable garden. Works great with Healthy Garden and VeggieBlaster fertilizers.